Expansion cards to add a precision master clock or timing interface to your computer system. Offering flexible connectivity, resiliency and high availability. 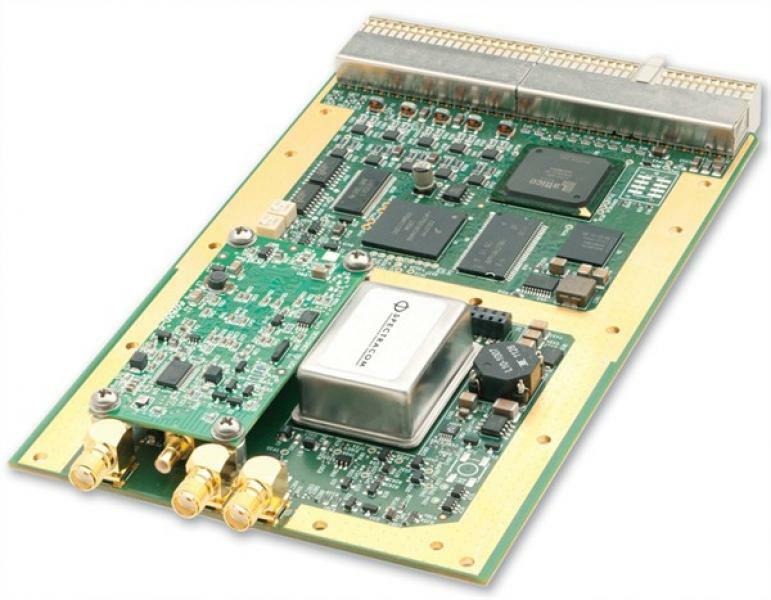 Prefect for military, broadcast and industrial applications. Take a look at our range of timing expansion cards below, or contact one of our team to learn more. 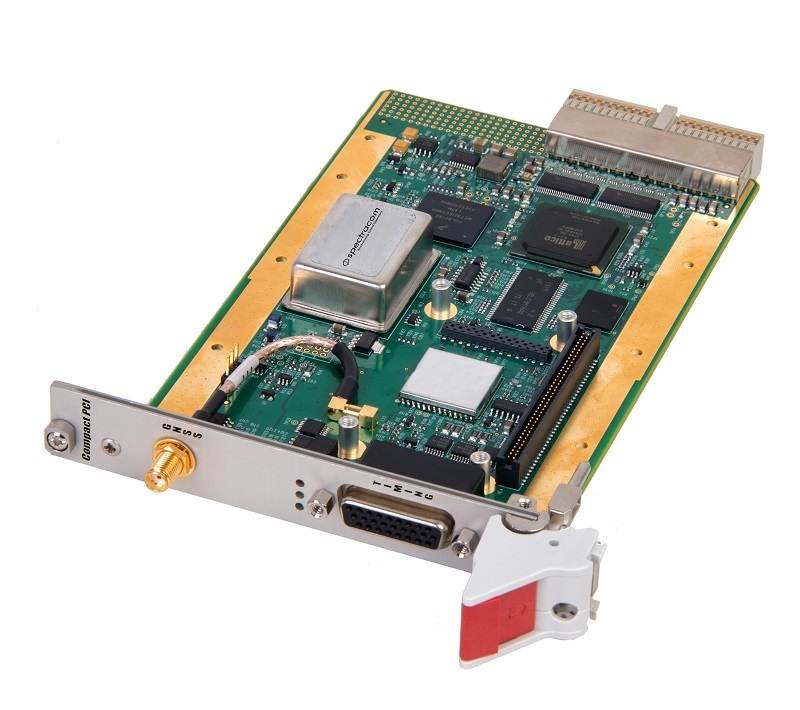 The TSync-cPCI-CC timing controller is the COTS version of a custom configured precision timing board for a systems designed to operate in harsh environments. 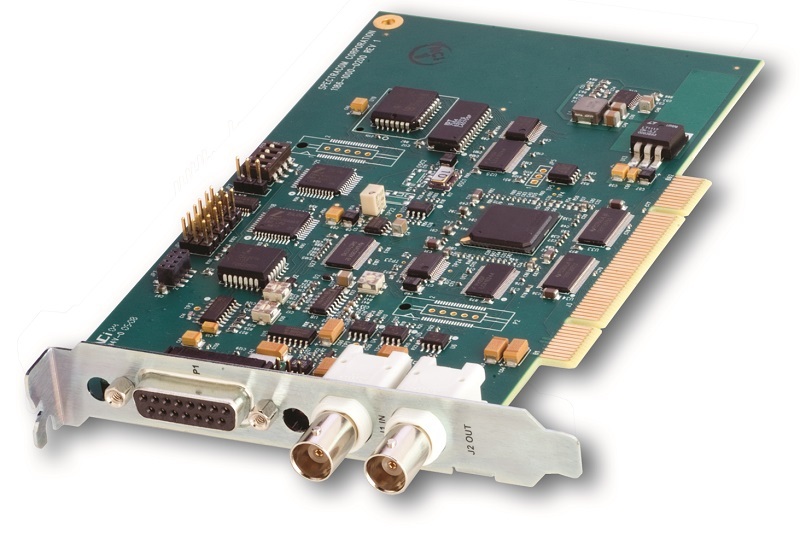 The TSync-VPX is a complete synchronized time code reader/generator package offering flexibility and easy integration of precise timing into a VME/VPX chassis including an option for ruggedized applications. 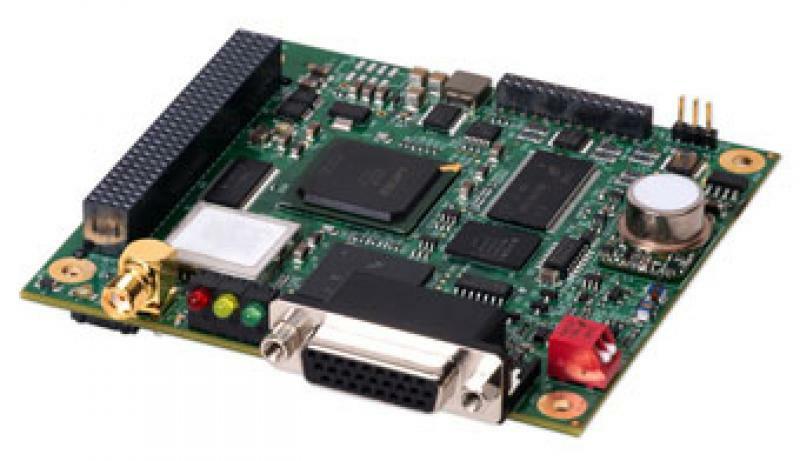 The TSync-PCI-104 Time Code Processor is a feature-rich time code reader/generator that offers flexible and precise timing for mission critical embedded applications. The TSync-PMC is a comprehensive time code reader/generator solution that seamlessly integrates precise timing into your unique PMC applications. The TSync-cPCI is a complete synchronized time code reader/generator package offering flexibility and easy integration of precise timing into a compact PCI chassis including an option for ruggedized applications. 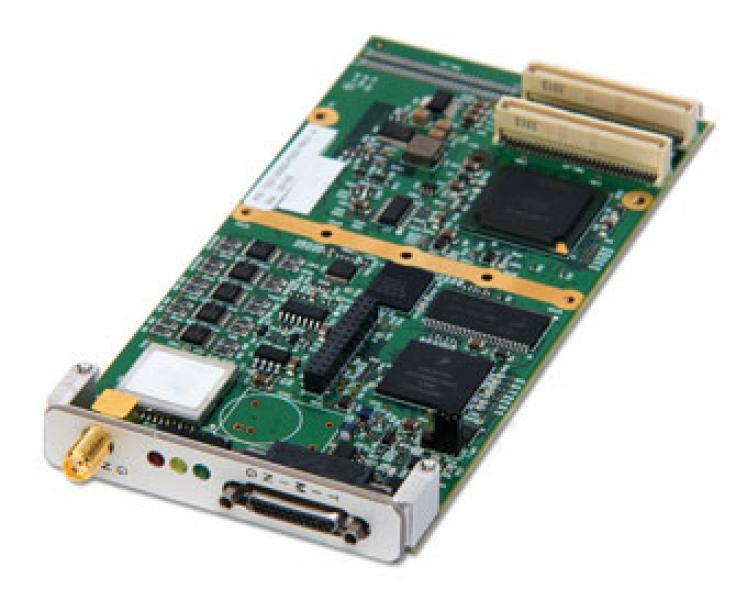 The TSync-PCIe offers several configurations of a synchronized time code reader/generator package offering flexibility and easy integration of precise timing into an embedded computing application. 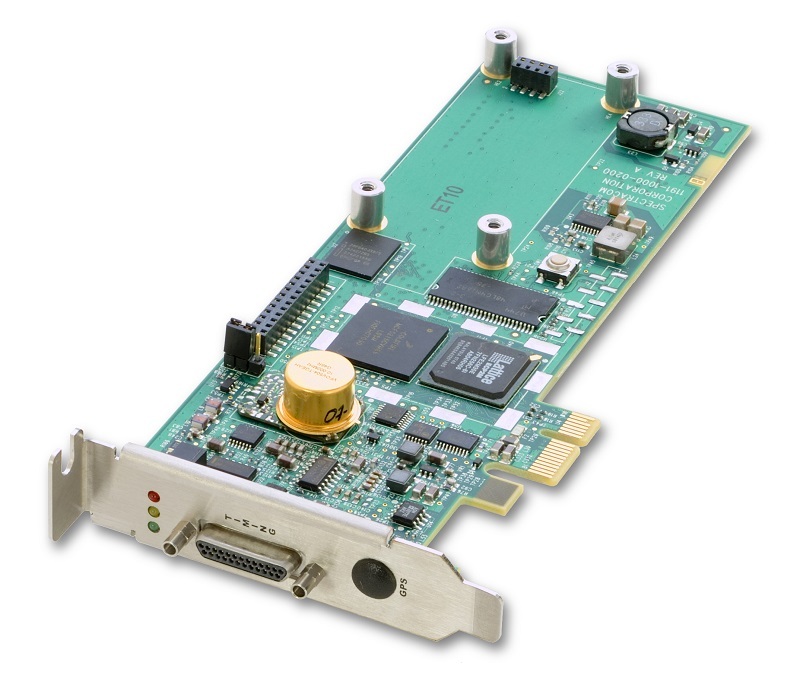 The TPRO-PCI-66U is a synchronized timecode reader/generator card. The input timecode format (IRIG-B, IRIG-A, or NASA36) is automatically detected and synchronization to the input timecode is automatic, enabled/disabled through the . . .